​What are Tai Chi for Health programs? Tai Chi for Health programs were developed by a medical doctor, Dr Paul Lam, with the purpose of empowering people to improve their health and wellness though the practice of Tai Chi. It is possible for people of all abilities to learn Tai Chi. The slow flowing movements increase both external and internal strength. The programs are easy and enjoyable to learn. 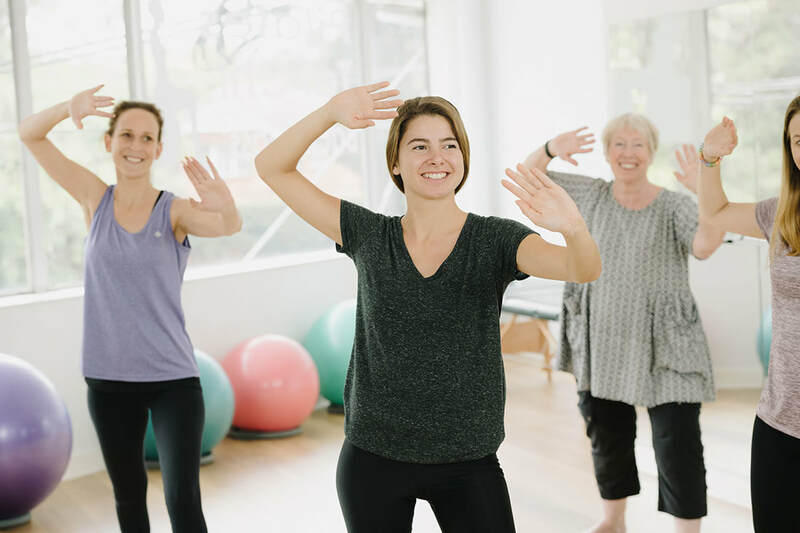 St Ives Physiotherapy offers Tai Chi for Health programs run by a trained certified Physiotherapist. Classes are held in our bright new Studio, located above Toys and Tales, 196 Mona Vale Rd,and last for one hour. Become part of our Tai Chi family!